I ended up revisiting a project I finished a while back. 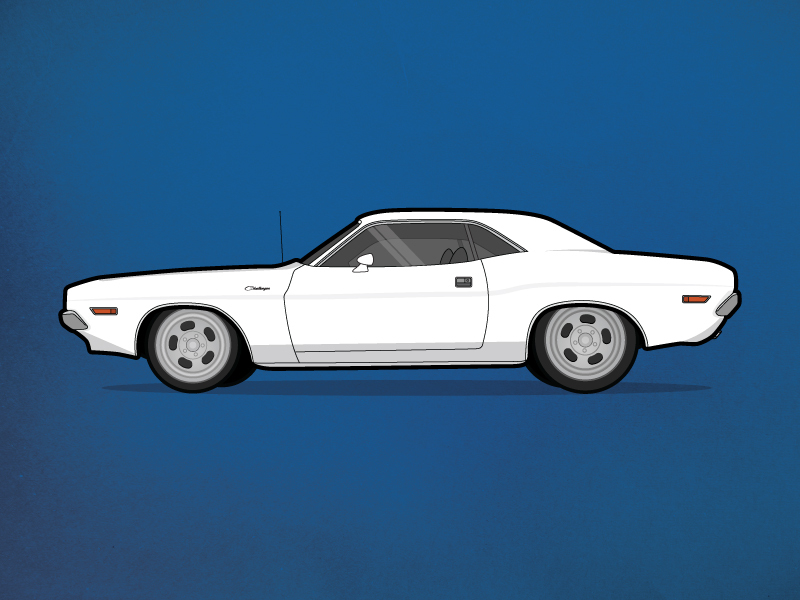 I created a Dodge Challenger in Illustrator for use on a poster for my nephew's birthday. I saw the potential to create an entire series of color-filled interpretations of cars from movies and tv.